Calvin Harris' Forthcoming Collaboration With Frank Ocean Reportedly Also Features Migos' Offset! 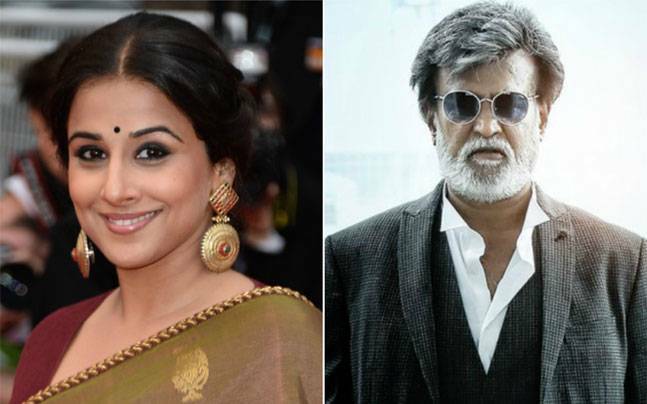 Vidya Balan To Star In Rajinikanth's Kabali Spin-Off? Maks Chmerkovskiy & Peta Murgatroyd to Return to DANCING WITH THE STARS! 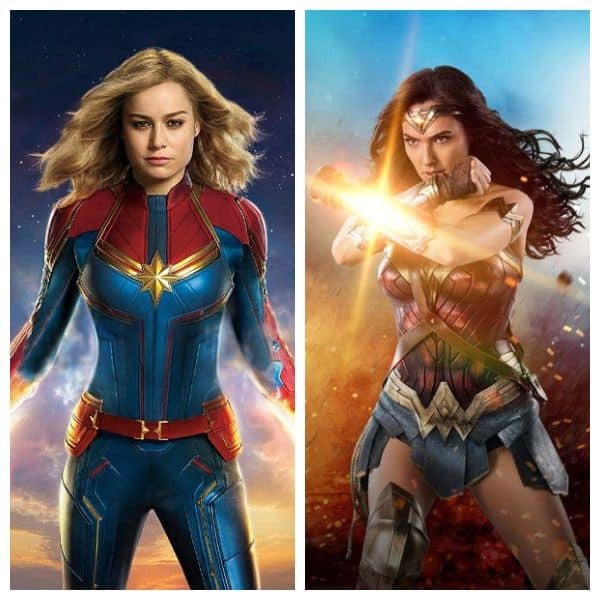 Will 'La La' land most Oscars?